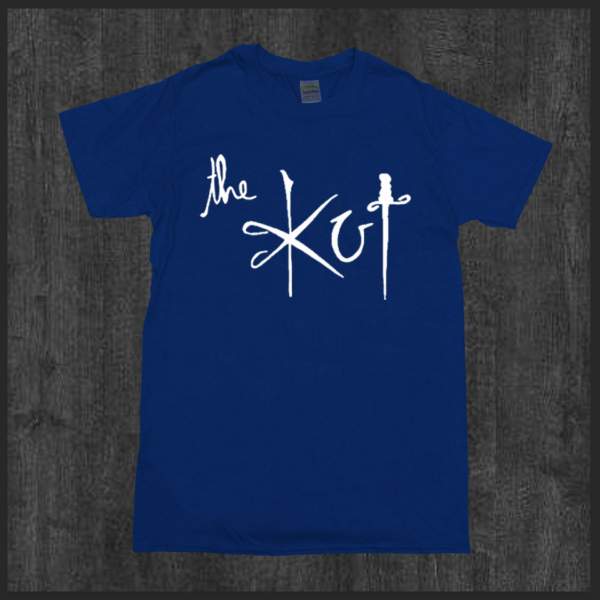 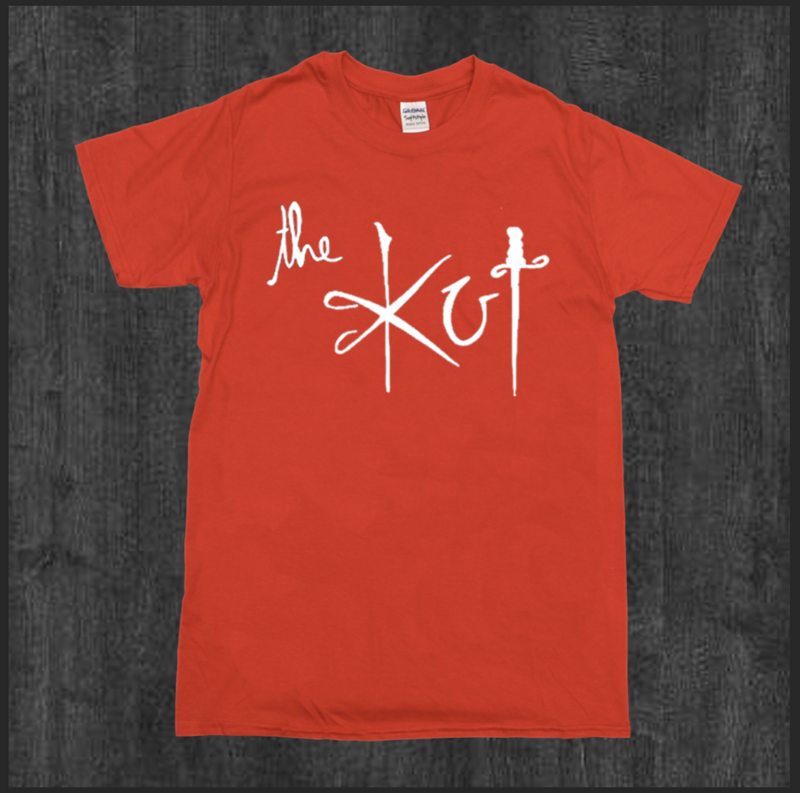 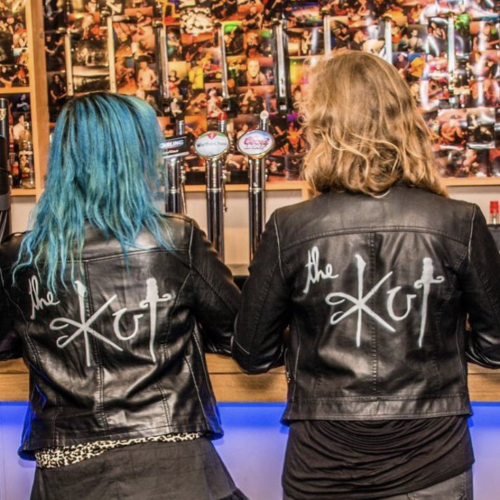 The Kut ‘Logo’ T-Shirt is now available to pre-order in 10 colours! 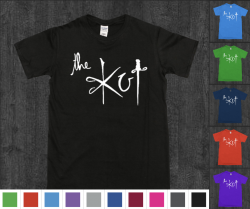 Black, Green, Red, Blue, Dark Blue, Light Grey, Dark Grey, Maroon, Purple and Bright Pink! 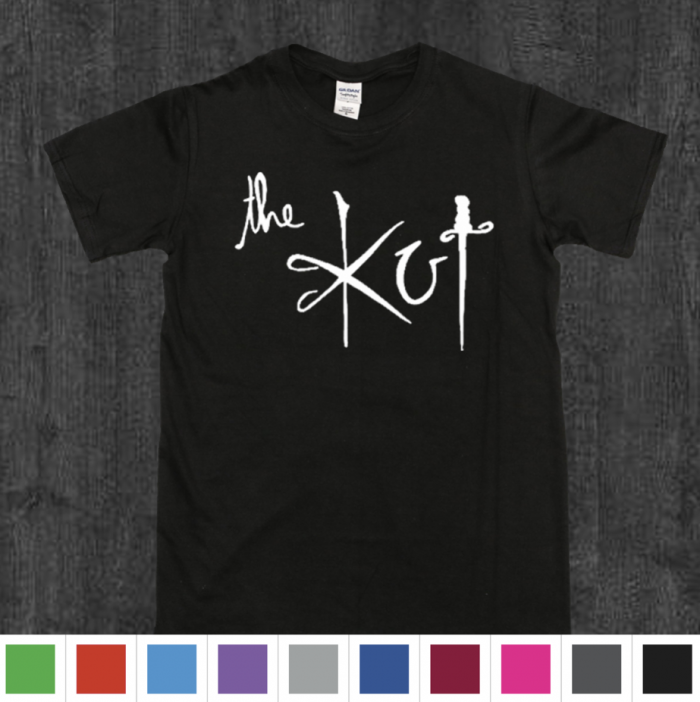 Please see colour swatches. Please note, that colours available for the pre-order period may not be available after this time. 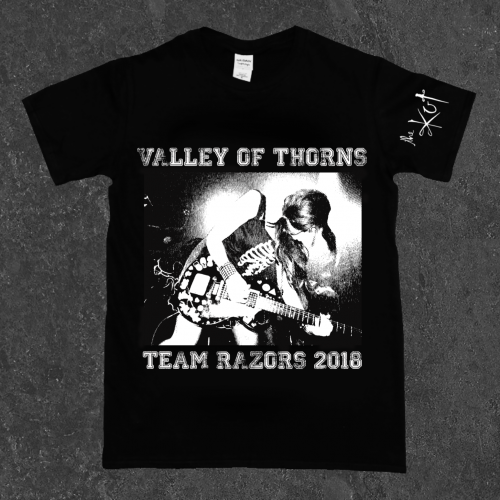 Black Logo T-Shirts are currently in stock in S / M / L / XL so if you order now you will receive them sooner. 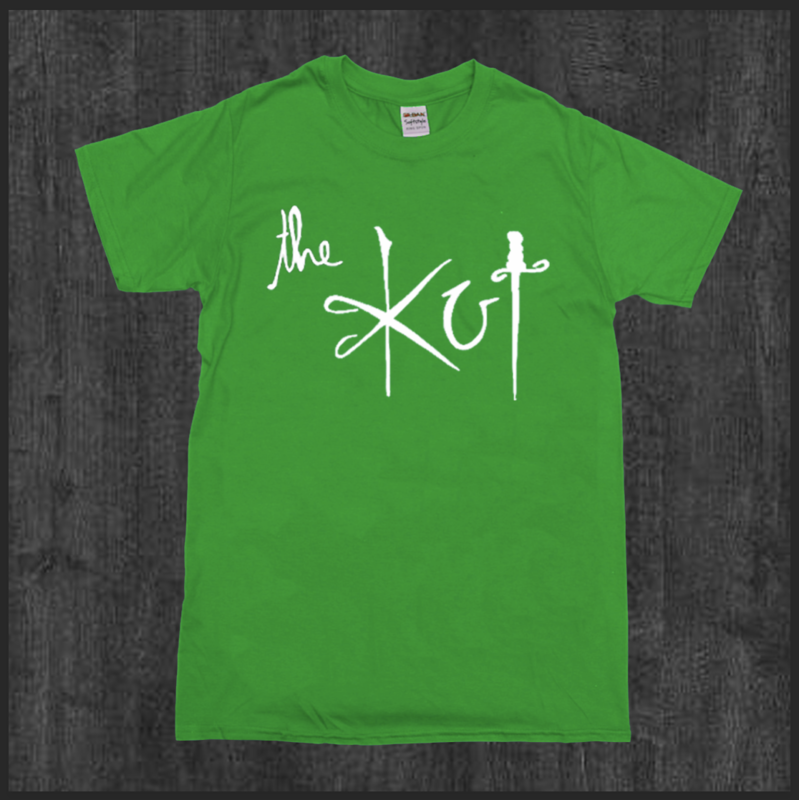 All colour shirts are expected mid-April. Get yours on pre-order and support The Kut.